Pedro Bay Corporation strives to become the ultimate Alaska Native Village Corporation, to set the standard for ethical, transparent business practices that will result in economic growth to the ultimate benefit of our shareholders. The Pedro Bay Corporation (PBC) is the village corporation for Pedro Bay, Alaska, located on the eastern shores of Iliamna Lake, in the Bristol Bay region. PBC was formed in 1973 under the Alaska Native Claims Settlement Act (ANCSA) of 1971. ANCSA formed 12 Alaska Native regional corporations and more than 200 village corporations to resolve aboriginal land claims. Instead of the reservations used in other parts of the United States, ANCSA established a system of corporate ownership of assets to ensure the long-time profitability and financial independence for Alaska Natives. People with ties to the land were offered shares in the regional and village corporations. PBC has more than 200 shareholders of Aleut, Eskimo and Indian heritage. Because of its underlying mission, the responsibility of Alaska Native Regional and Village Corporations hold a responsibility that goes beyond the bottom line; it is also our duty to provide continual opportunities for our shareholders and work to preserve our culture and traditions for future generations. PBC began operations Sept. 11, 1973. Its diversified portfolio of operations and investments includes: security services; land, natural resource and agricultural services; construction; project planning, management and contract administration; transportation services. PBC is the steward, owner and manager of over 92,000 acres of surface lands between the proposed Pebble Mine Deposit and deep water port. PLP proposed a plan for a transportation corridor route through the village of Pedro Bay. Since 2004, PBC had a vested interest in the project and has continuously performed proper due diligence on both the positive and negative impacts the mine and corridor will have on its land holdings and the rights of 197 shareholders. It is PBC policy that responsible development projects in regards to PBC lands are consistent with shareholder values and are strategic to positively benefiting PBC’s fiscal, environmental, and social objectives. PBC’s Responsible Development Standards include, but are not limited to: 1) provide an economic benefit to our village and shareholders; 2) build quality of life for shareholders, descendants and residents; 3) meet PBC’s environmental and business investment objectives that are sustainable for future generations. 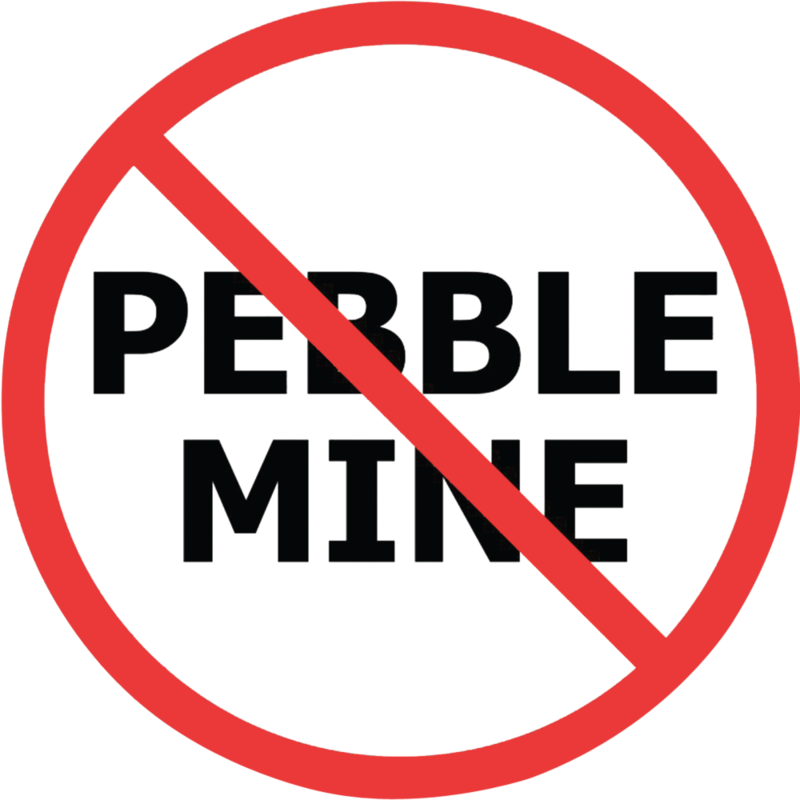 The PBC Board of Directors is sensitive to exploration and development of its lands and has unanimously concluded that the Pebble Limited Partnership does not meet our responsible development standards given the unquantifiable impacts the Mine and Transportation Corridor could have on the resources of Pedro Bay, therefore PBC opposes the Pebble Mine and Transportation Corridor. The PBC Board now directs PBC Management to postpone further action on the prospective mine and corridor and to work with appropriate organizations and agencies to further develop plans that protect the resources of Pedro Bay.